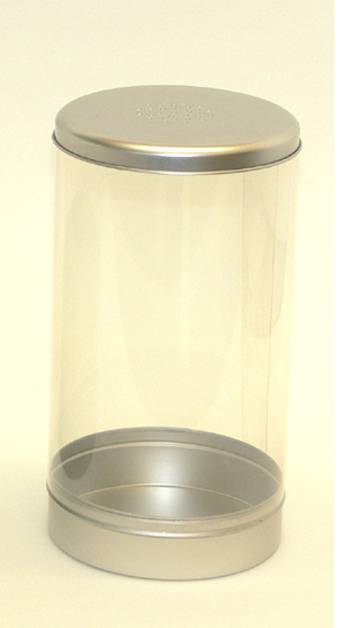 Low cost breeding cage with a clear cylinder and metal lid and base. Suitable for rearing small larvae etc. Overall dimensions: 12.5cm diameter x 23cm high.